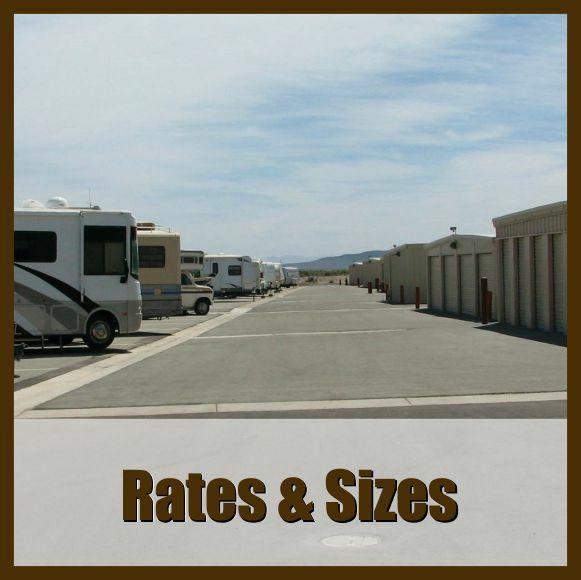 Fernley, Nevada Self-Storage rates and sizes. 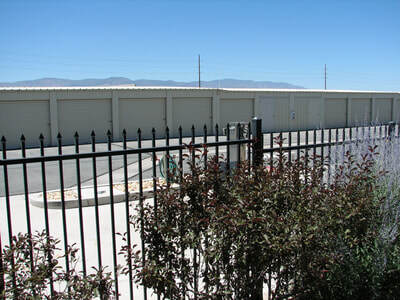 PSP Mini-Storage in Fernley, NV is a Burner friendly storage facility. Welcome to Pack-It Stor-It Park-It, Fernley's premiere self-storage facility. Our Resident Managers and qualified staff, at PSP Mini-Storage, in Fernley, Nevada are available to assist you with all of your self storage needs. 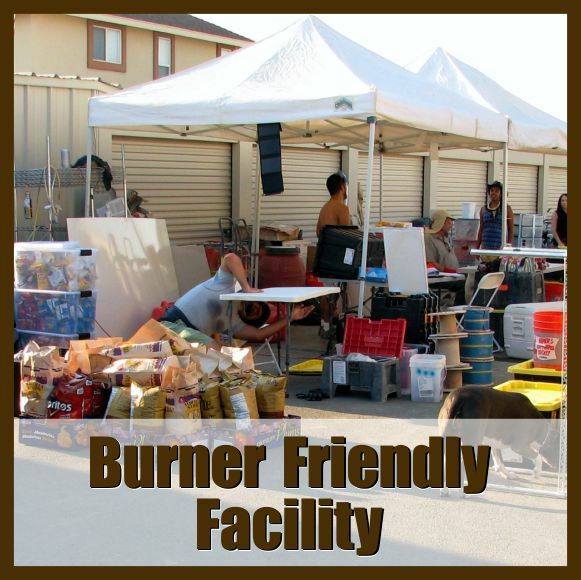 Locally Owned and Operated, our tenants are more than unit numbers. Whether you are in transition or need a little extra room at home, we have your storage solutions. 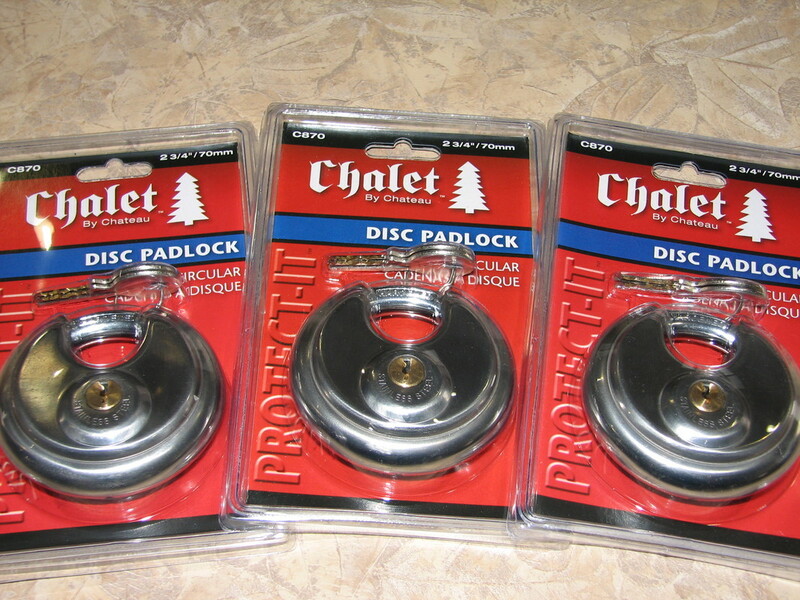 At Pack-It • Stor-It • Park-It, our goal is providing the best solution for your mini-storage needs. 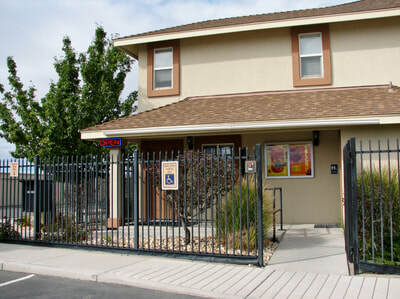 Each new tenant creates a unique passcode that allows entrance through our electronic controlled access gate. 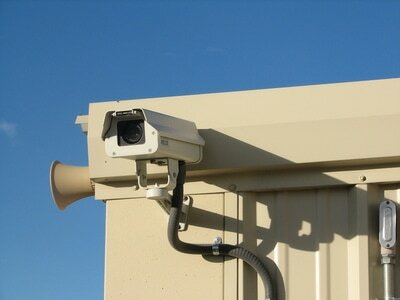 Every entry to your unit at the PSP Mini-Storage facility is recorded with a time-stamp. 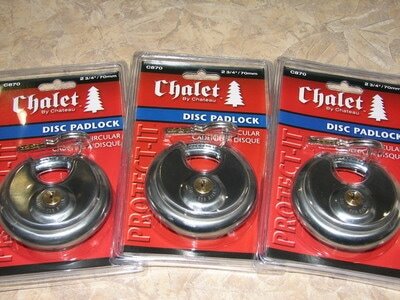 We also provide, free of charge, a new disc padlock for your unit. 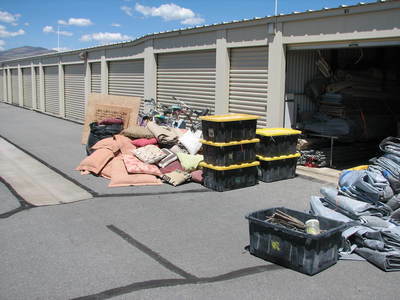 These precautions ensure only you have gate code and key access to your storage unit. Our managers perform daily security checks around the entire property, in combination with 24-hour video surveillance, a well-lit facility and security fencing. 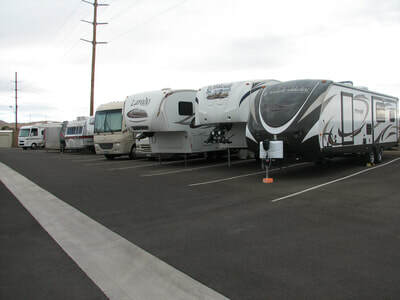 Safely store your gear, RVs and Art Cars with us throughout the year! Daily rates are available for vehicle parking during the Burning Man® Festival. Are you from out of town? 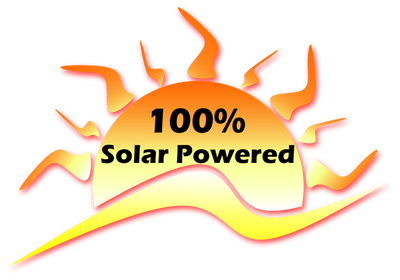 Our tenants from the San Francisco Bay Area, Los Angeles, San Jose, Seattle, New York, Las Vegas, Fallon, Vancouver and elsewhere around the globe, appreciate having their gear readily available. 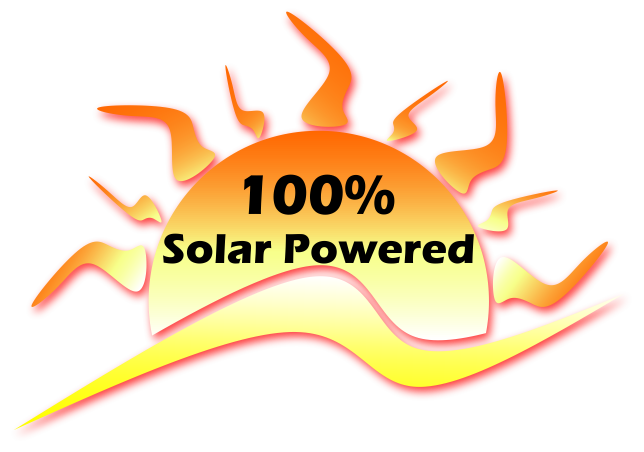 You can confidently store all your Burning Man® Festival equipment with PSP Mini-Storage year round! Ken and Wendy O’Rourke have resided in Nevada for 15 years, settling in the Fernley area. Wendy has 45 years in Customer Service. She has a degree in Management and another in Business. Ken worked in the Construction field for 40 years, including being a contractor. 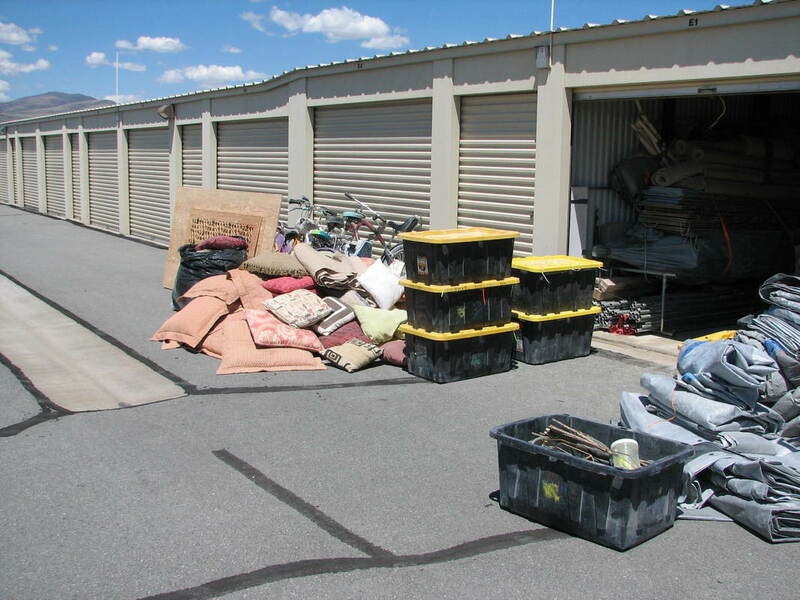 Both strive to create a great customer experience here at PSP Mini-Storage.